People love to share videos online—whether it’s the latest dog trick or toddler antics. Why not regularly challenge your students to creatively use social media to initiate spiritual conversations? Sharing a high quality, spiritually thought-provoking video can trigger a follow up conversation of eternal significance. Choose one video from the links provided in this Mobilize to show in youth group this week. Then challenge your student to share it with a friend who doesn’t know Jesus. Have You Ever Wondered About God? What Makes for Good Relationships? Every one or two weeks post a SALT clip (or other creative resource) to your youth group’s social media pages and challenge your students to pray and post it to their wall and share it with two or three of friends who don’t know Jesus. Coach them to include some text that says something like: “Hey ____, I came across this video today and thought of you. I’d like to know what you think of it. Let me know.” Encourage your students to follow up and get an actual conversation about Jesus going with their friends! If your Christian students aren’t sure how to handle a follow up conversation about this questions the SALT clips raise, then take the time to get your students trained and equipped to answer these kinds of questions! Challenge your students to come back to youth group next week ready to share what they tried and how it went. And model the process by doing this yourself through your own social media channels! 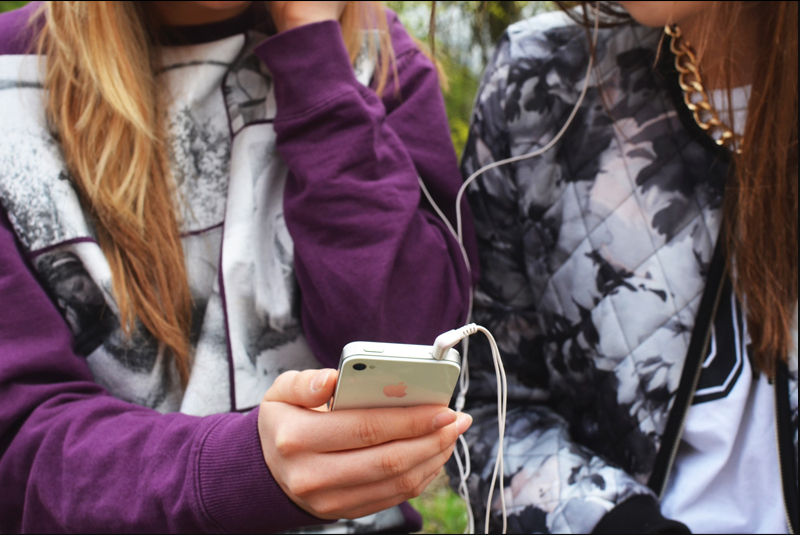 Want more practical advice on mobilizing your teens to share the gospel? All of our Mobilize stories offer great ideas for training your students and building a Gospel Advancing Ministry. Sign up here to receive this free, hands-on, weekly resource in your inbox!